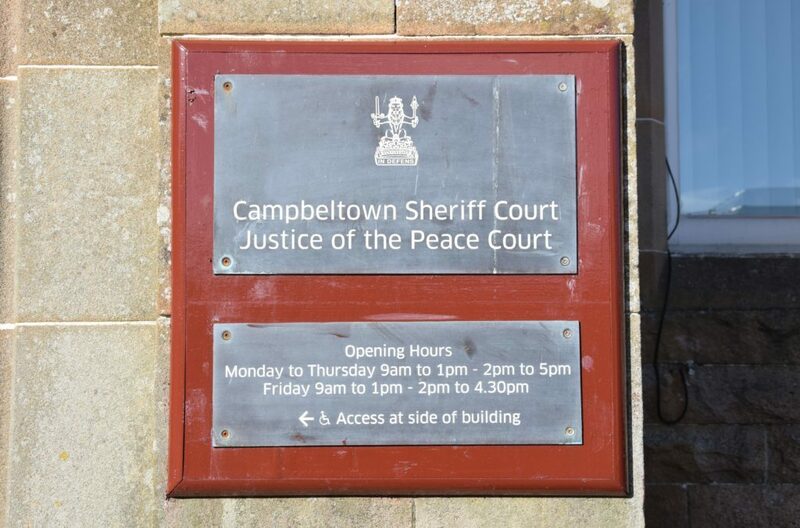 A Tarbert man who made threatening phone calls to a woman and another man was fined £100. At a previous hearing, James Richard Bates, 26, of Dunyvaig, Pier Road, pleaded guilty to behaving abusive manner, threatening pets and making the calls between March 22 and March 24 last year. 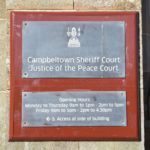 He appeared at Campbeltown Sheriff Court last Thursday for sentence following a six-month deferral during which, Sheriff Patrick Hughes was told, he had been of good behaviour.